Few photos from a tiny area called Kelmiküla ("Village of Villains") in Tallinn, right next to Old Town. 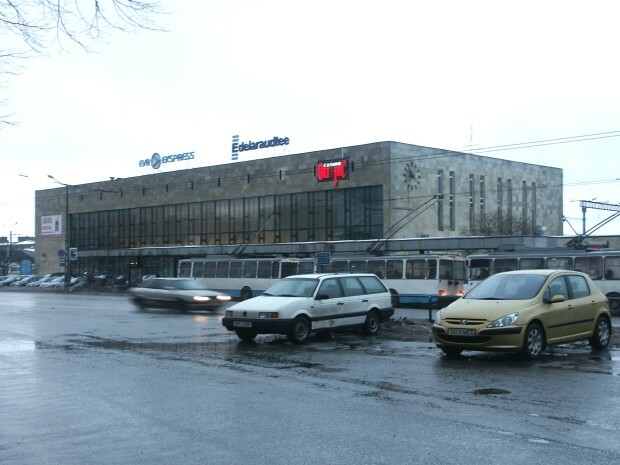 Many photos of Balti jaam (central train station of Tallinn) before it was "re-something'd". Addition to Grand Hotel Tallinn.